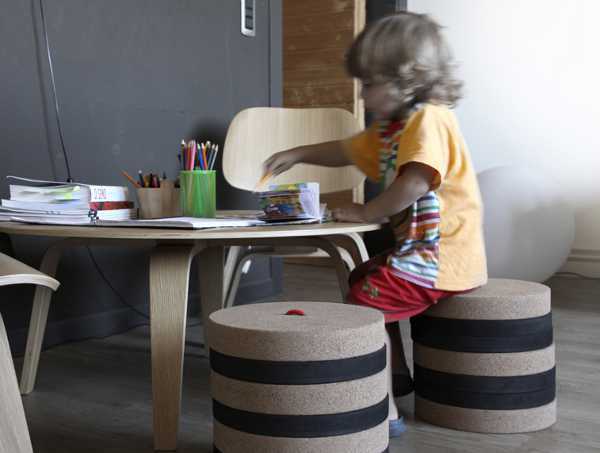 One of the coolest and most innovative children’s stools we’ve ever featured is now available to purchase. If this amazing piece of ingenuity that is the Toronto cork stool wasn’t burned onto your memory the first time we showed you , let me jog your mind. Toronto doubles as both a stool and a plaything. 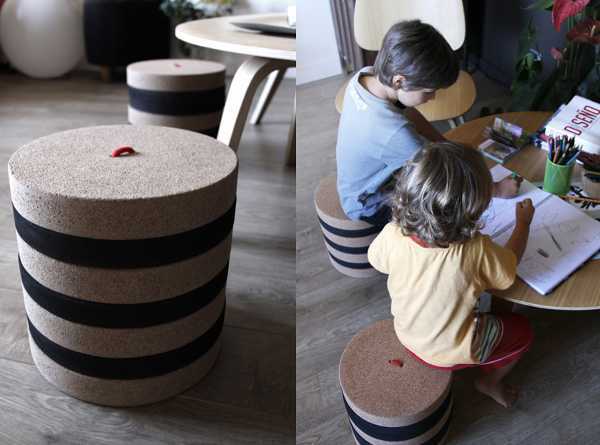 It’s made from waste cork and foam, and if you could ever bear to part with it, it’s completely recyclable. It can obviously be stacked to differing heights, depending on the age of the child. It’s now become available for purchase from Etsy. The Toronto by Made Design comes in three different heights: large costs about $300, medium $240 and small is about $217, plus some $45 in postage to Australia.